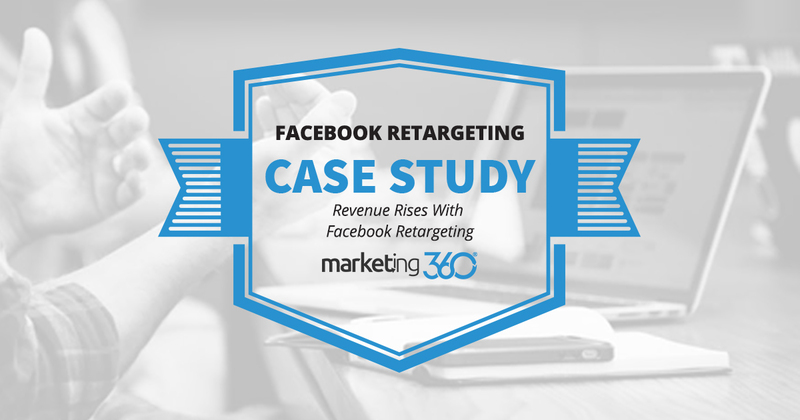 A Marketing 360® social media marketing client saw their online sales soar with the clever use of retargeting tactics. Here’s the breakdown. What does it take to sell on Facebook? A lot of businesses are asking that question. The answer is not always clear. We know that Facebook is excellent for exposing a brand to targeted audiences. The targeting options and reach are truly impressive. You can even measure the impression the ads are making on people with ad recall lift metrics. So you can reach targeted audiences and discover if they remember seeing your ads (and recall your brand). That’s good stuff. But it’s not pay-dirt for eCommerce sites. If the metric you care about is website purchase ROAS (return on ad spend), then brand lift may not be the ROI needed to keep campaigns running. Furthermore, you also have to battle the other side of ad recall, which is ad fatigue. Showing just a handful of ads ad nauseam can backfire, as people tire of your brand message (not usually something that helps sales). To gain more website purchases from Facebook, you need to deliver fresh content to audiences already in your purchase funnel. We’ve found remarketing ads to be most effective. A test with this eCommerce marketing client revealed an important tactic. To get website sales, develop remarketing campaigns. In this case, we focused creating lists based on page engagement and website visits. These turned out to be strong indicators of buying intent. Then, we added more content to the ad rotation. We started using content being created by the social media management team originally designed as organic content for brand lift goals. However, we found using this content with our retargeting lists generated more sales while reducing the problem of ad fatigue. Their ad spend was $562 resulting in $61,461 in sales on the website over the 30 day period of the campaign. This shows that you can sell to your Facebook audience, but you’re more likely to do so when you use engagement campaigns and website retargeting lists combined with relevant, fresh content. *Note that for privacy reasons, we cannot show this client’s actual ad collateral.